This deep yet gently exfoliating soap-free cleanser contains a unique blend of herbal extracts that activate the skin to clean itself while preserving its natural pH balance. Dirt and impurities are washed away with refined rice grain, leaving skin clean and looking rejuvenated. 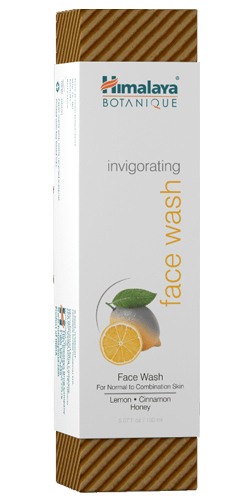 Infused with the extra goodness of Soliga Forest Honey, Lemon Peel and Rose, this Invigorating Face Wash is gentle enough for daily use. Your skin will tingle with pleasure. #Naturally occurring components of herbs and essential oils.